Now we (KOLLER) want to recruit agents and distributors sincerely from the global. We are welcomed and glad to have you in the same line with us. 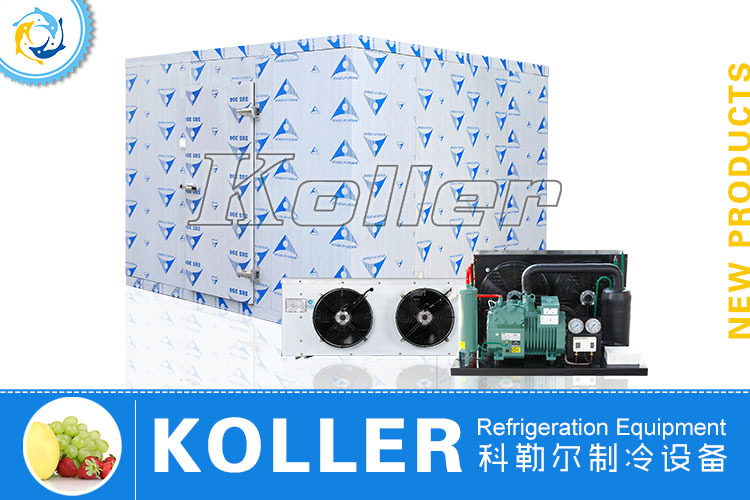 If you have strong passion for entrepreneurship and ambition, approve our (KOLLER) culture, believe our technology and skill, products and service, we (KOLLER) hope you become our strategic partners. 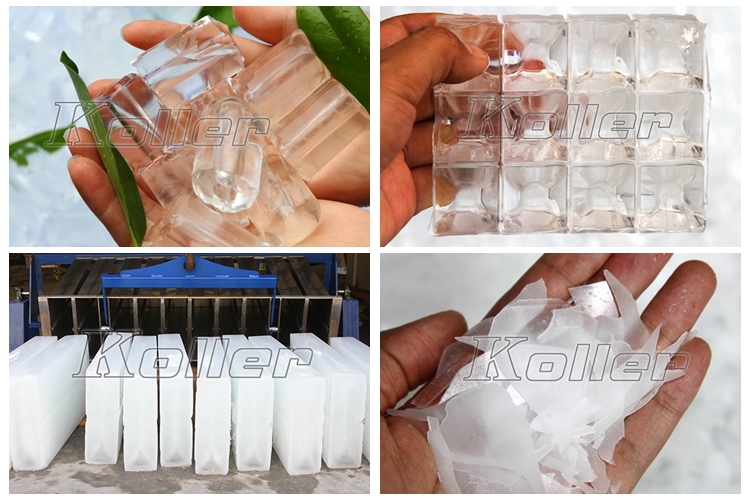 And we (KOLLER) are devoted to provide the best products and service to the global clients with you. If you are willing to become one of KOLLER, please contact us as soon as possible. Thank you very much. Welcome to dial KOLLER hotline of service: 186 6555 0499. 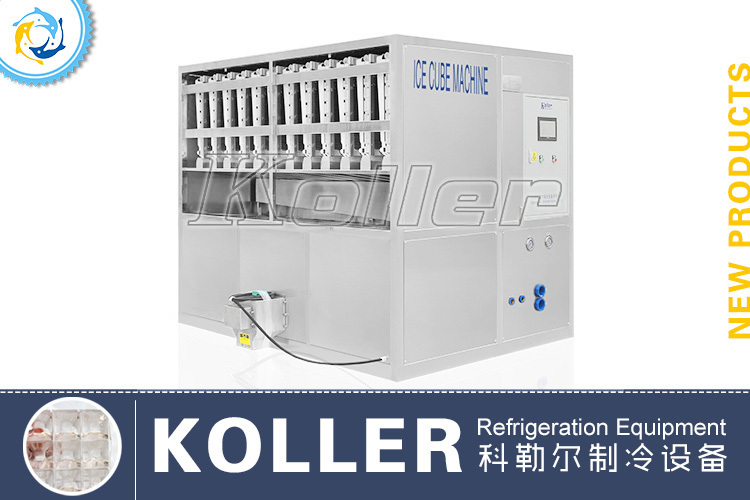 Or you can email to us: koller@gzkoller.com. Or you can contact our market personnel directly.